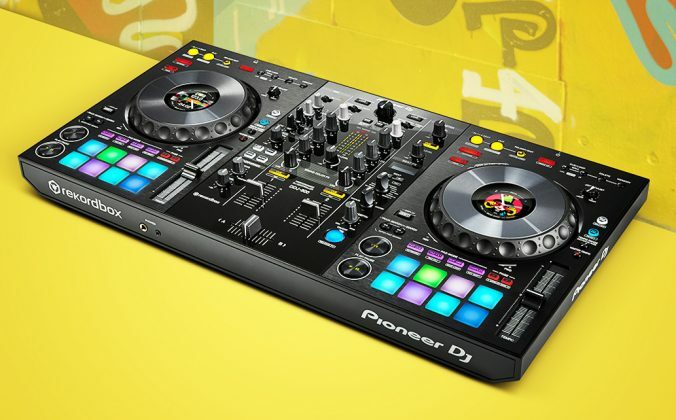 Mixvibes just announced new versions of its Cross DJ Pro and Remixlive iOS apps. 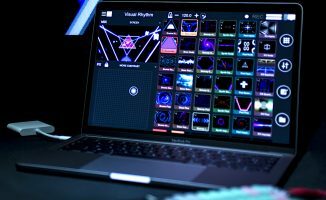 Mixvibes just announced new versions of its Cross DJ Pro and Remixlive iOS apps, both coming with the Ableton Link sync feature. 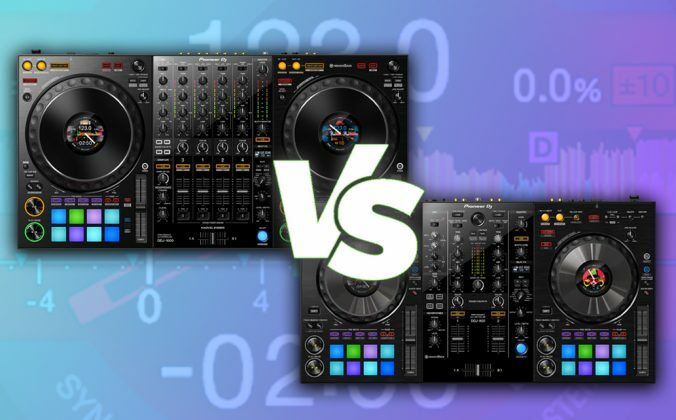 Mixvibes, creator of Cross DJ Pro and Remixlive, just released new versions of both iOS apps. 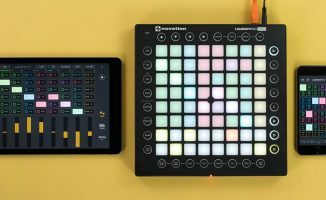 Cross DJ Pro 3.1 and Remixlive 1.2 can now sync via Ableton Link: it’s a feature that lets Ableton Link-enabled apps “talk” to each other, either through WiFi or if you’re running them on the same device. 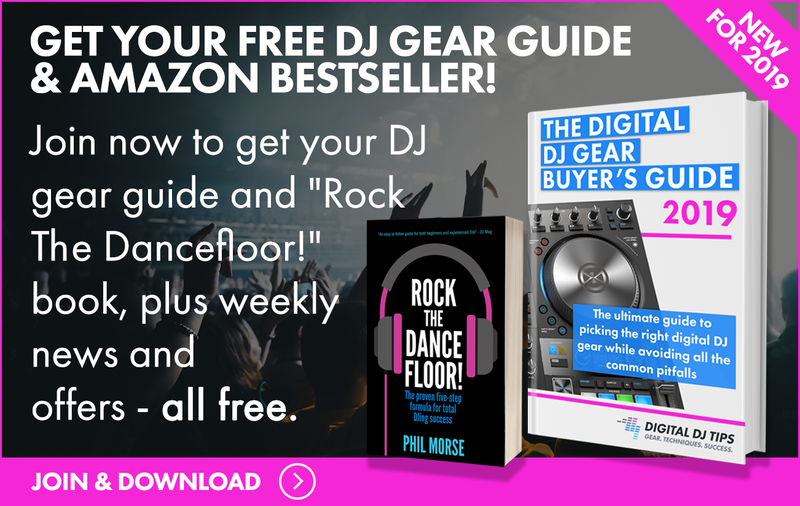 That means you can launch loops and samples in Remixlive and they’ll be in sync and on phrase with what’s playing over at Cross DJ Pro. 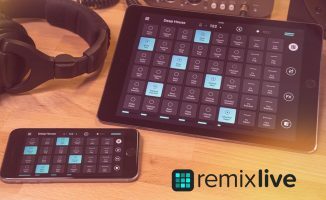 You can sync both Remixlive and Cross DJ Pro with other apps that support Ableton Link, including Ableton Live itself. 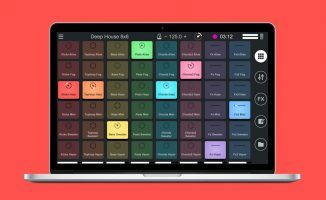 This is an exciting development for users of Mixvibes’ line of iOS software: when Remixlive was released, it was a standalone grid-based looping software meant for live performance, but adding Ableton Link to both Cross DJ Pro and Remixlive ups the ante, giving users the flexibility to improvise and “produce” on stage while DJing. Watch out for our review of both apps soon. • Cross DJ Pro 3.1 and Remixlive 1.2 are now available at the App Store. 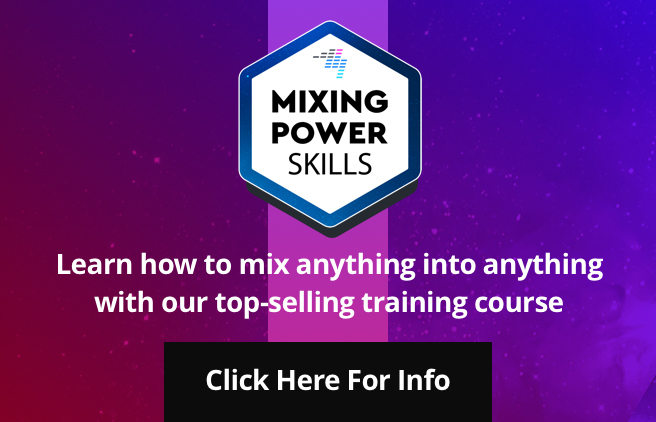 Check the Mixvibes website for more details. Have you tried Remixlive out yet? 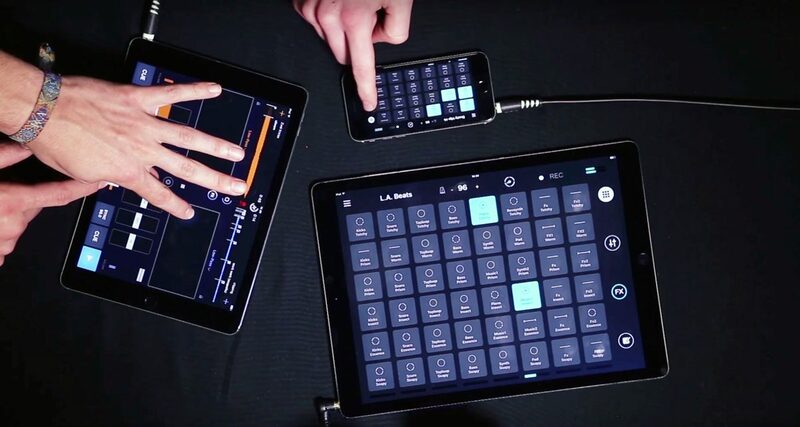 What do you think about Ableton Link integration with this two apps? Let us know below. 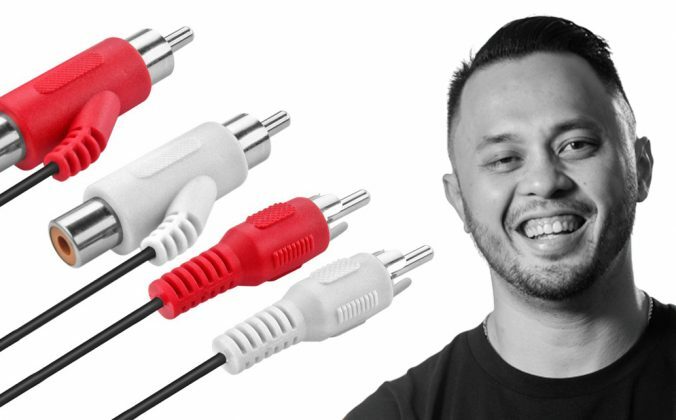 Ableton Link is awesome. 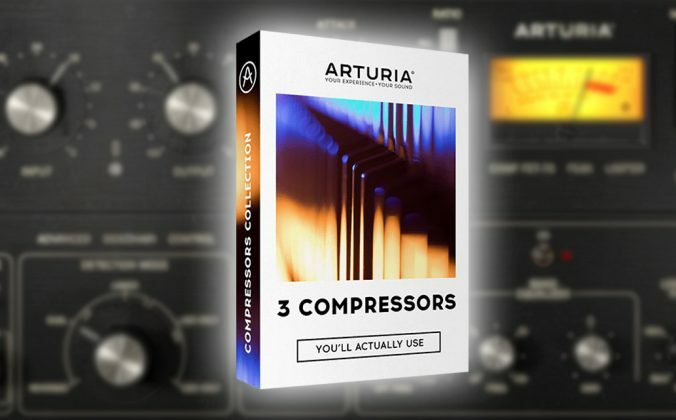 It works sooo well. 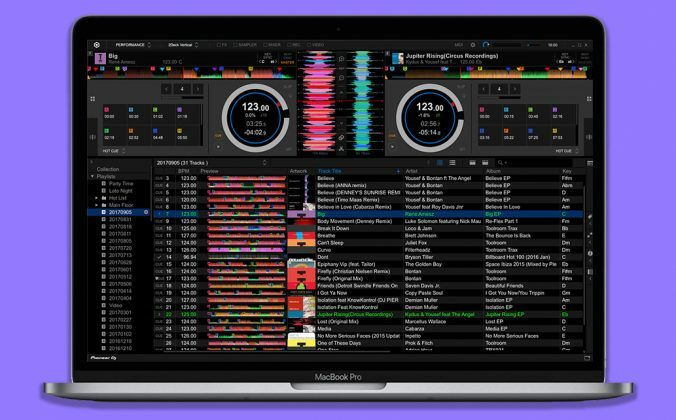 I really would like to see this in traktor.